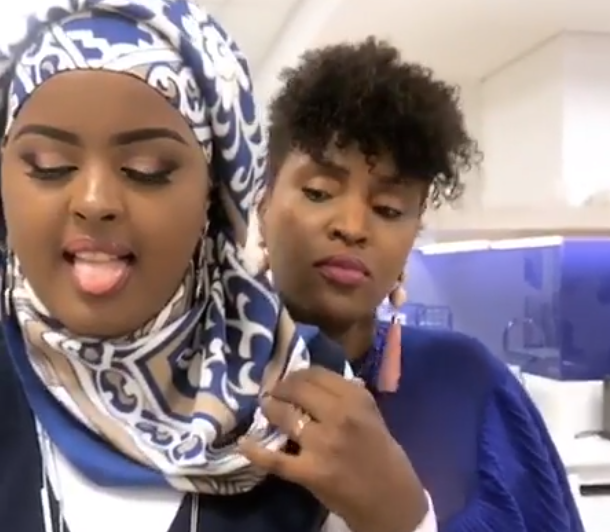 Popular TV girls Anne Kiguta, Kobi Kihara and Amina Abdi are about to take over Kenya after landing a lucrative cosmetic deal from Nivea. 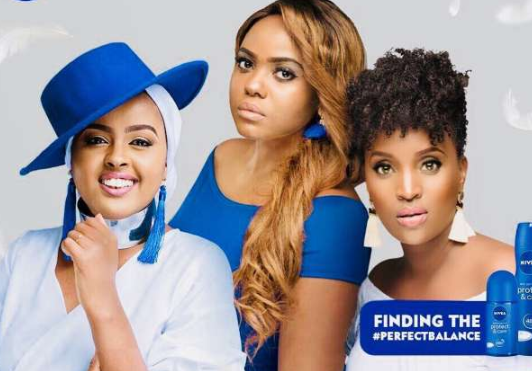 Nivea took to Instagram to once that the three ladies are the new ambassadors for their new competition dubbed #PerfectBalance which women will share how they balance life as mums and career women. “We all strive to find the #PerfectBalance in life. NIVEA [MA/BN1] has teamed up with three amazing women to walk our fans through this journey and help in [MA/BN2] finding the #PerfectBalance. “Are you in campus? Share your stories and experiences with Amina Abdi-Rabar. Working mum? Anne Kiguta is at hand to share her experiences with balancing her career and motherhood. For our fans who are trying to find the #PerfectBalancebetween self-love and societal expectations, be sure to share your stories with Kobi Kihara.,” said Nivea.